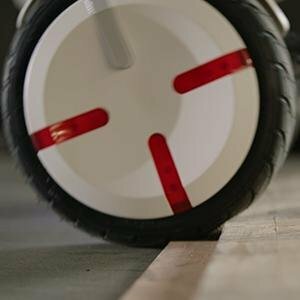 Segway's incredible line of personal transportation vehicles makes getting around easier than ever. Experience the future of personal mobility today. 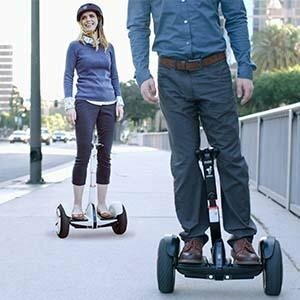 The miniPRO is a genuine Segway scooter that comes with the top-tier technology and premier production that the Segway brand is known for. 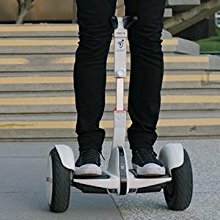 Many electric two-wheel scooters with hoverboard technology will try to claim the Segway name, but few can match the high standards of the Segway brand. The miniPRO is not a hoverboard—it’s the next step in the evolution of personal transportation. 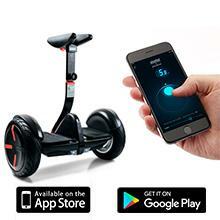 Powered by Ninebot technology, the miniPRO is a hands-free, two-wheel electric scooter with safer features, higher speeds, and longer battery life. The miniPRO is built to easily traverse a variety of indoor and outdoor terrains. The miniPRO reaches top speeds of 10 miles per hour and travels distances up to 14 miles on a single charge! Create new ways to shop, commute, and get around – at 3 times the speed of walking.